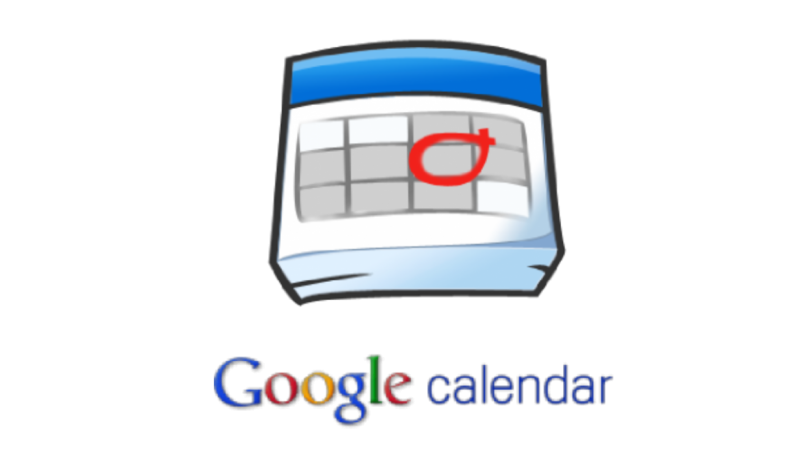 Write a short note, to share with other students here, which Google calendar tip that was most useful to you and why it benefited you. I’ve been an engineer and a business owner. I enjoy teaching about software, making videos and tech related tools. I've trained almost a thousand people over various platforms and I believe that anyone can master the tech world, if they get some training. My motto is "Do the best you can, with what you have, where you are."